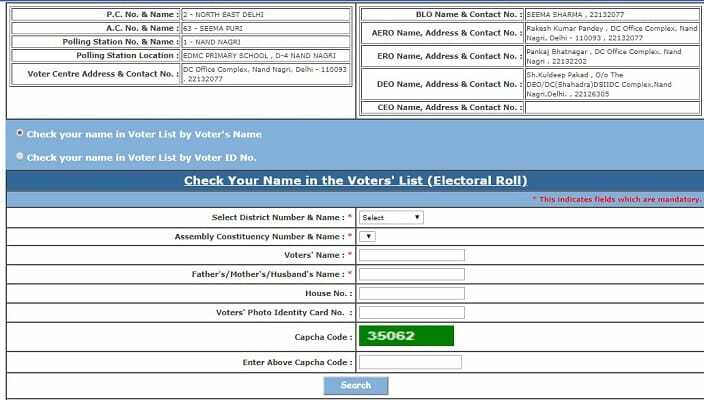 All the citizens can check their name in the district wise CEO Delhi Voter List 2019 with Photo and can check Voter ID Card status. 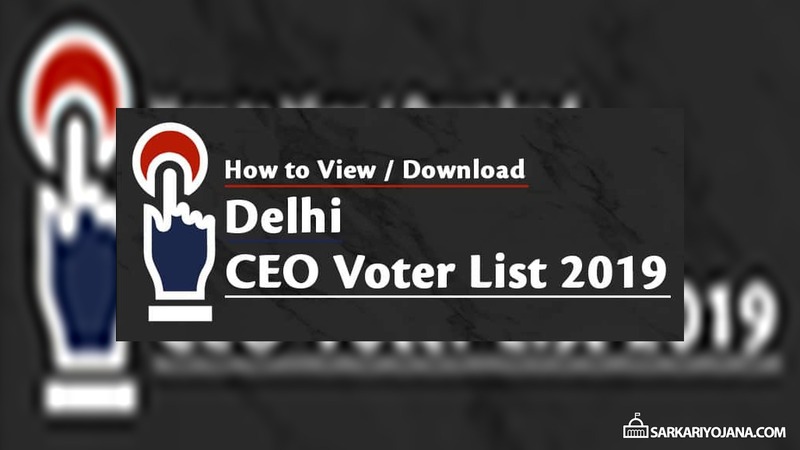 The updated Delhi Electoral Rolls with Photo are available in the PDF format where people can find their name online in the CEO Delhi Voters List 2019 and download Voter ID Card before casting their vote. 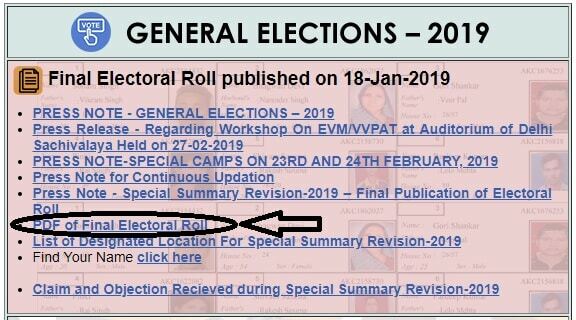 The entire PDF file of the Delhi Electoral Roll (Voter List) 2019 is now available. 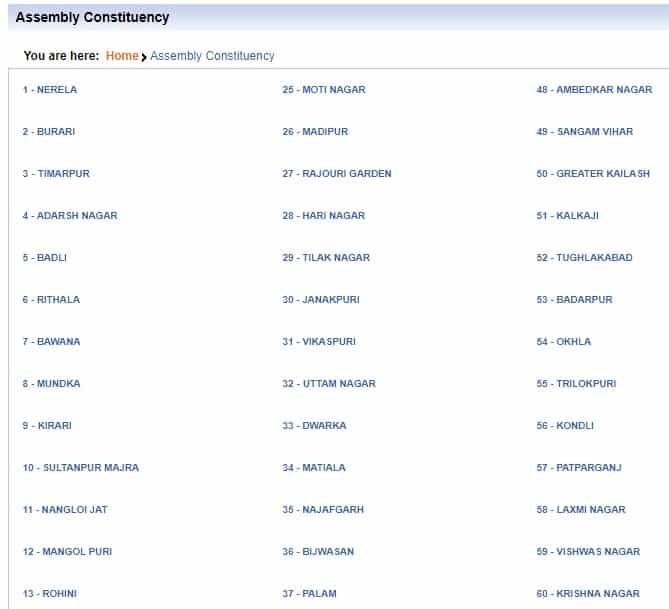 Here citizens can perform manual searching in the Delhi Voter List 2019. Moreover, people can adopt a hassle free process and check their names online. 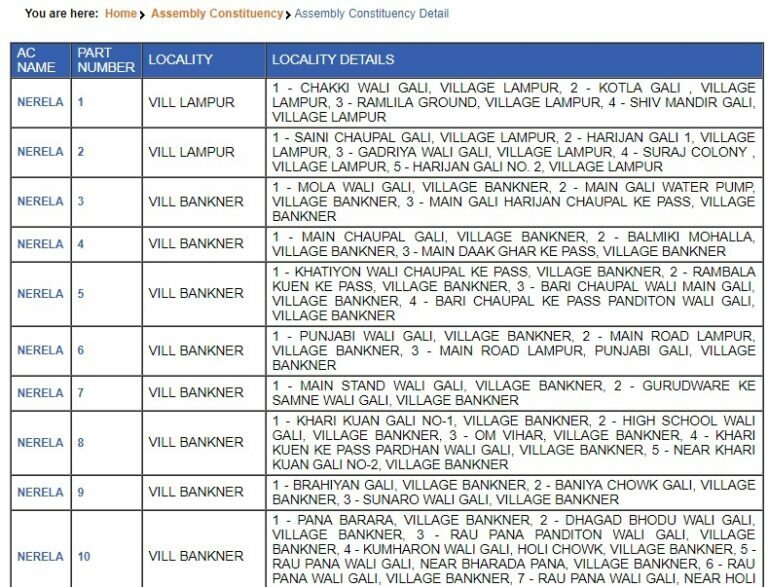 All the candidates can find their name manually in the downloaded Delhi CEO Voters List with Photo and must note down their serial number before casting their vote. 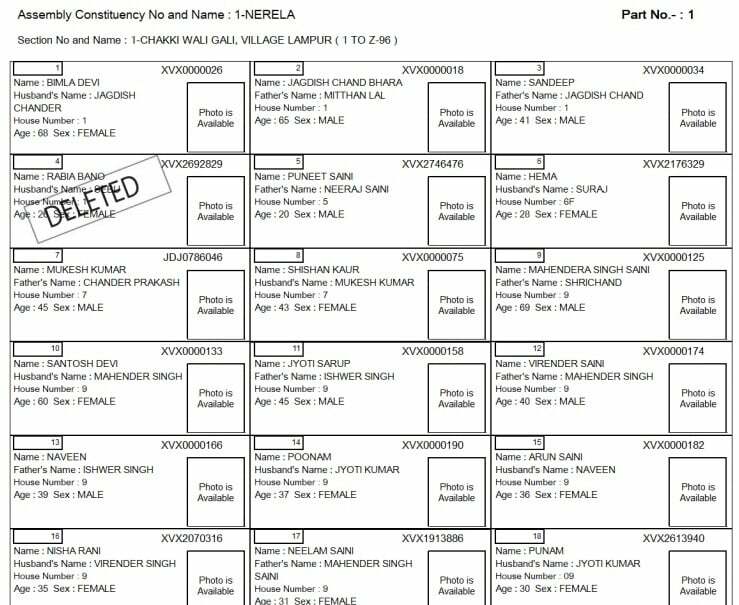 Delhi Final Voter List Name Find EPIC No.